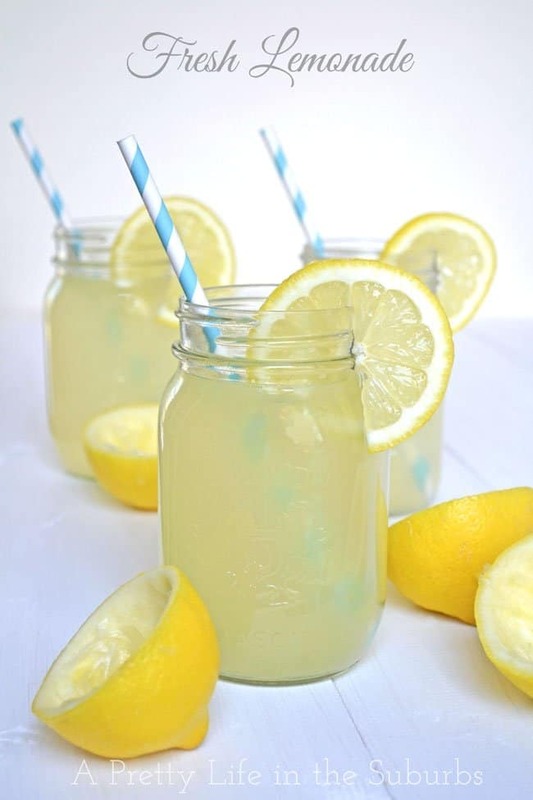 A delicious collection of lemon recipes. Scones, Drinks, Cakes, Tarts, Desserts, Popsicles, Loaves and more! I love lemon. I can’t think of too many recipes that a lemon could ruin. 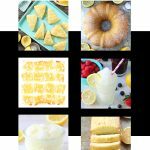 And I’ve realized that my love of lemon really does come through over here, as I’ve shared quite a few sweet lemon recipes over the years. So why not share all of the lemon love in one post? Yes please. 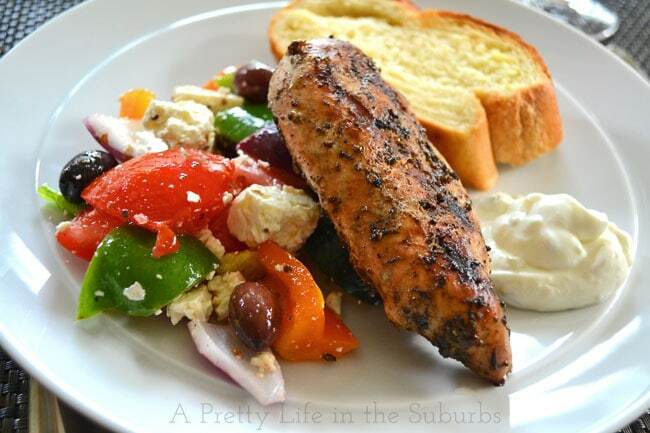 So for your love of lemon, here is a collection of some of my most favourite lemon recipes! Enjoy! 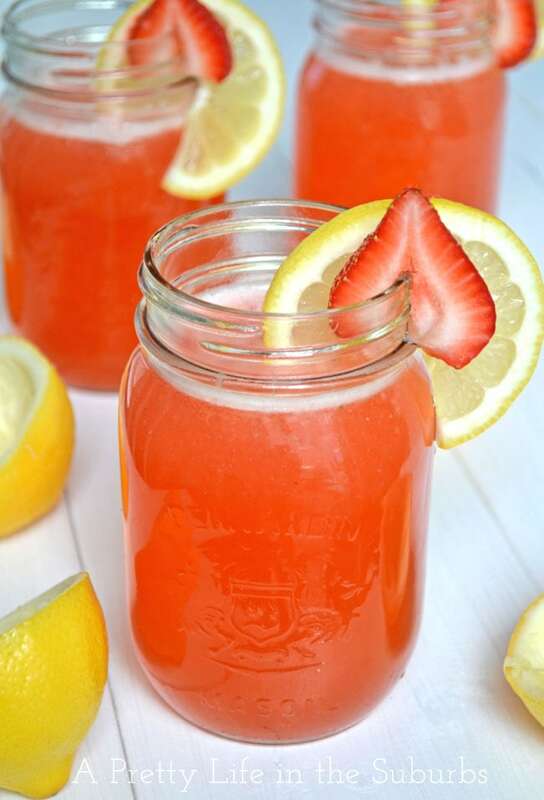 Strawberry Granita Lemonade is a summer must have! It’s sweet, fresh and SO delicious! 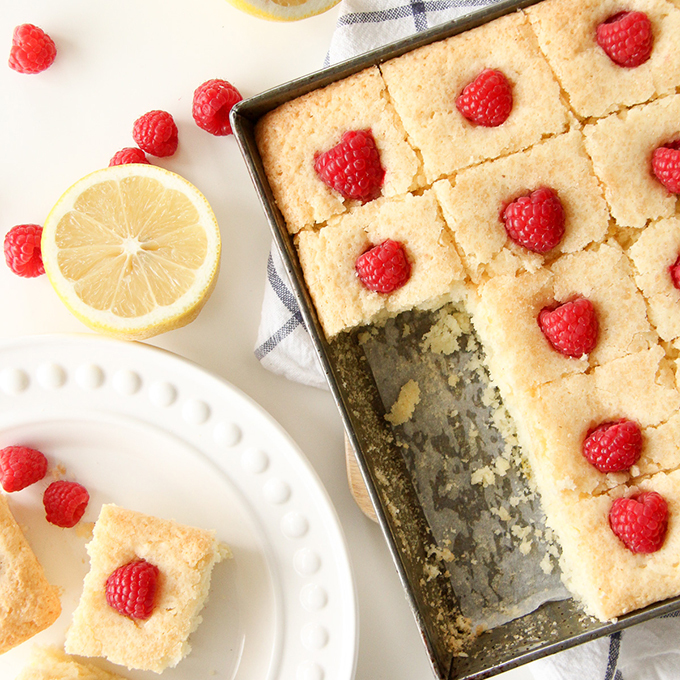 Lemon Raspberry Snack Cake is a tangy and delicious cake, that is perfect for afternoon snacking! 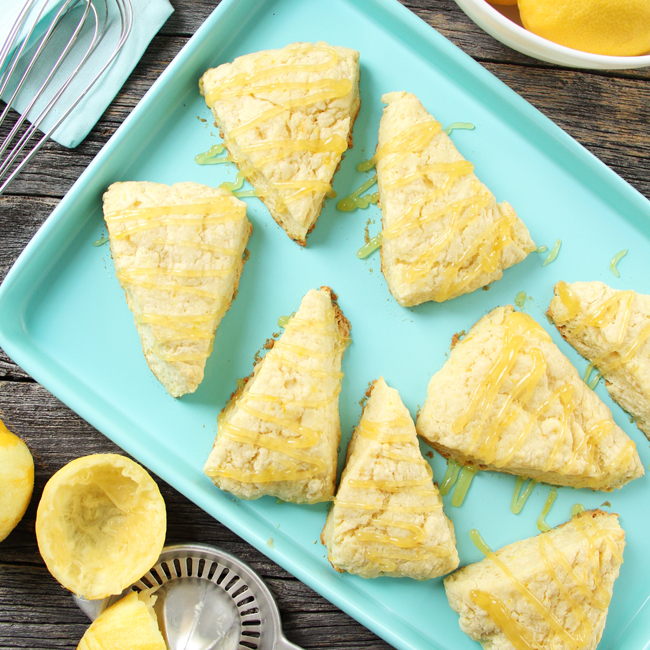 Lemon Scones and with Lemon Curd Glaze are a delicious and very lemony treat! 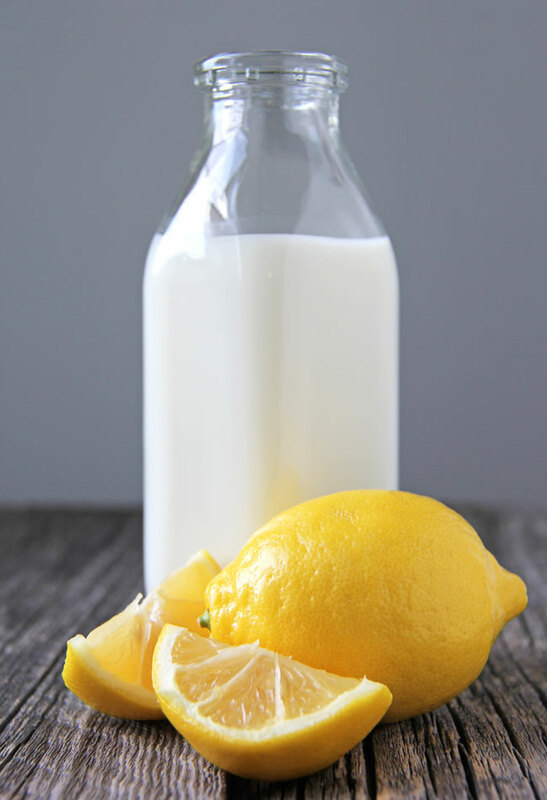 Fresh Lemonade – Making your own lemonade from real lemons is so easy, and really there’s no lemonade better than real lemonade. It’s the stuff summer memories are made of! Lemon Cream Fruit Tart – This lemon cream tart is so delicious. 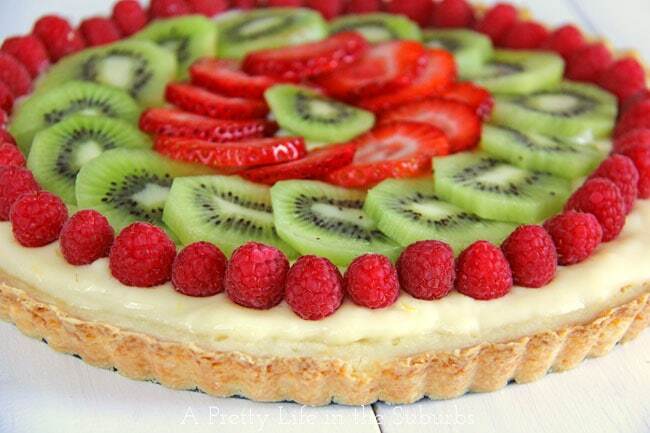 The base is a shortbread crust, topped with a silky lemon cream and fresh fruit. The best. 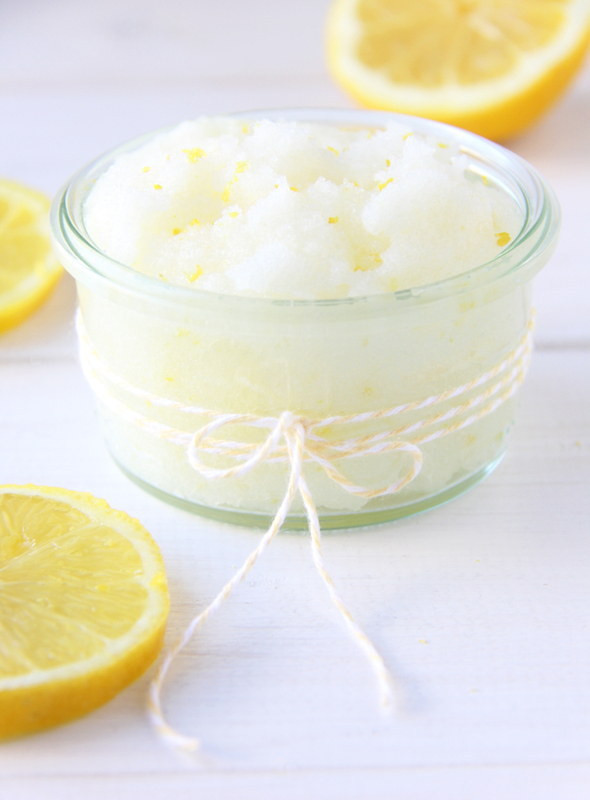 Lemon Sugar Scrub – Ok, this really isn’t a food recipe, but it’s worth sharing here because it’s so lemony! 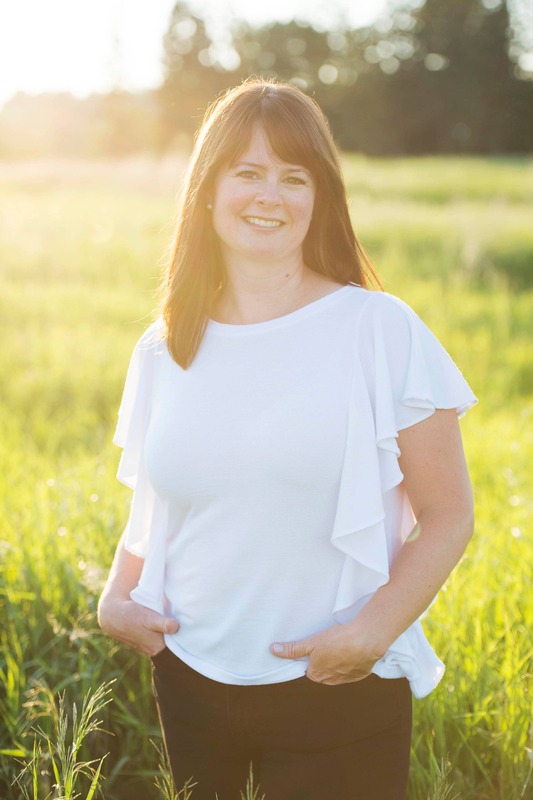 This is a recipe for a simple to make body scrub made with real and uncomplicated ingredients. I love it. 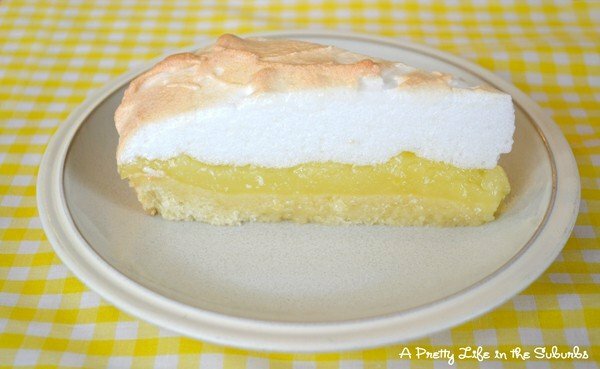 Lemon Meringue Tart – If you love lemon meringue pie, you’ll love this tart. The only thing that makes this different than the classic pie, is the shortbread crust. This tart recipe is delicious! 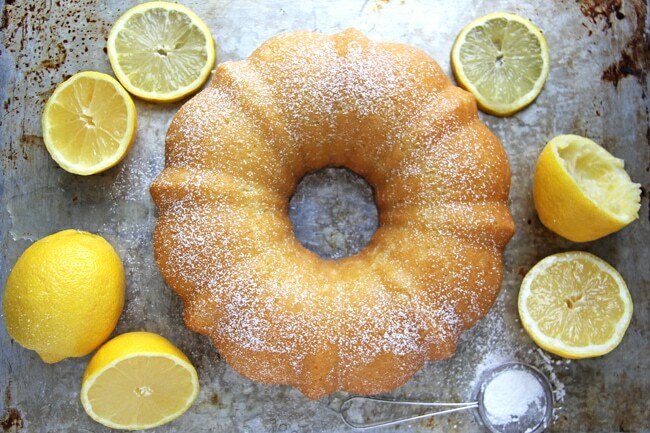 Lemon Bundt Cake – This lemon bundt cake has a moist vanilla cake as the base. 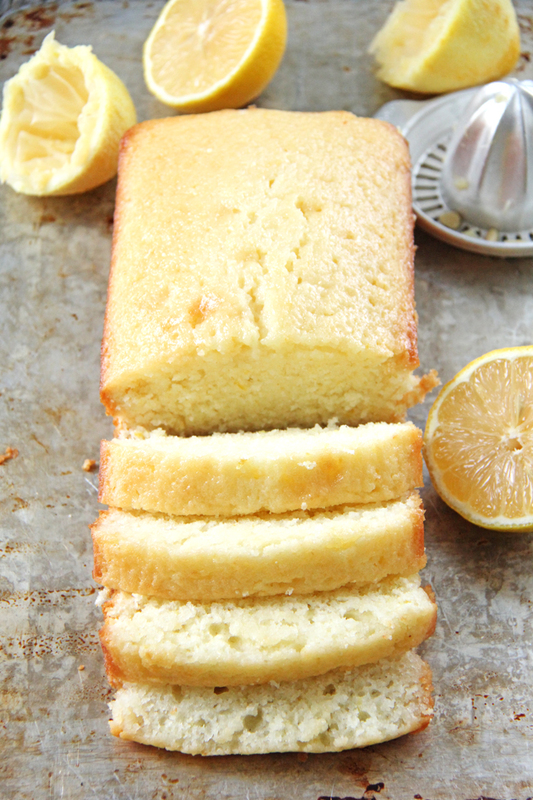 The addition of fresh lemon juice makes this cake perfectly lemony! 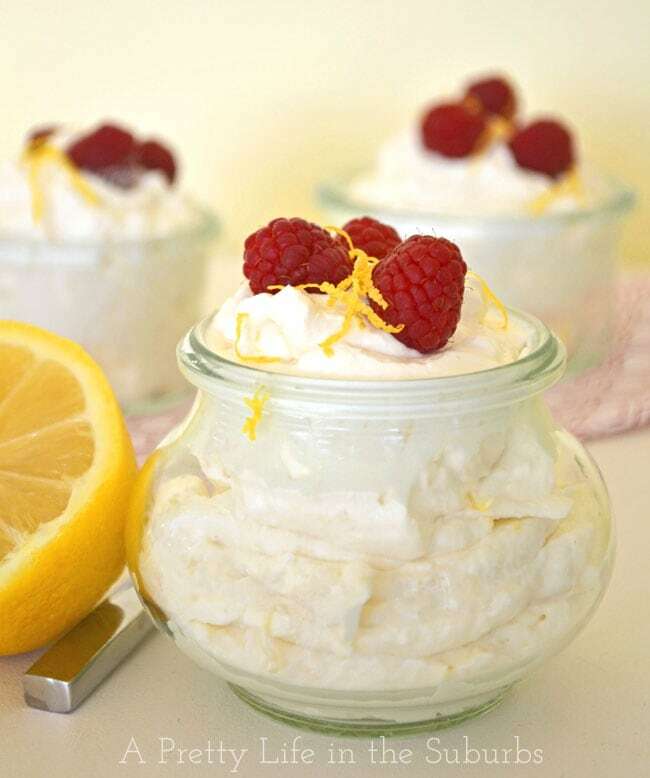 Easy Lemon Mousse – This mousse recipe is made up of 5 simple ingredients, and takes 5 minutes to make. It’s an easy and delicious dessert. 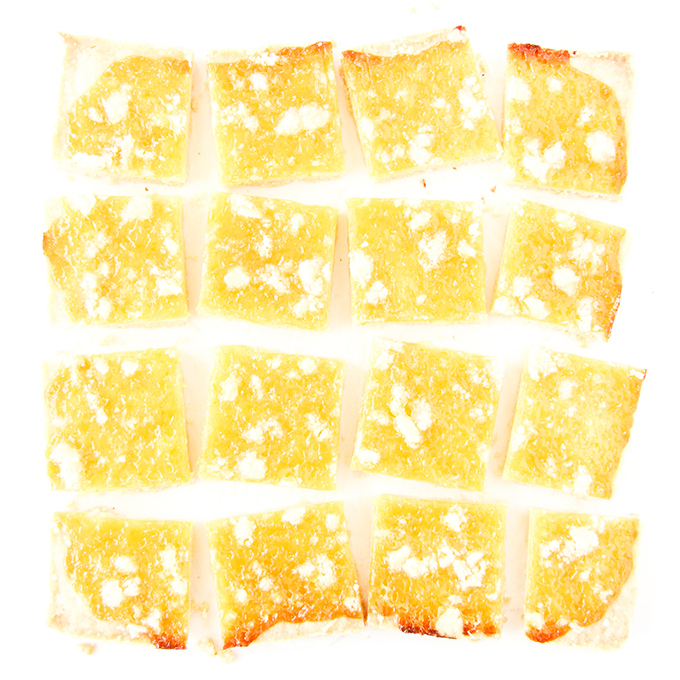 Lemon Loaf – I’ve been making this loaf recipe for many years and it’s a family favourite. After this loaf is baked, you pour on a fresh lemon juice and sugar mix making it the ultimate lemon cake! 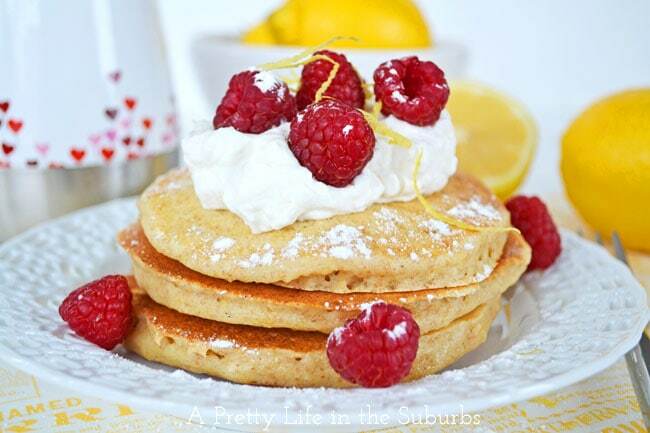 Lemon Ricotta Pancakes – These lemony pancakes are a twist on our family favourite ricotta pancakes. 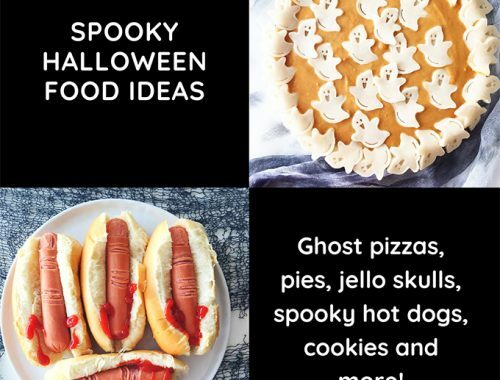 They are delicious served up with whipped cream and fresh berries! 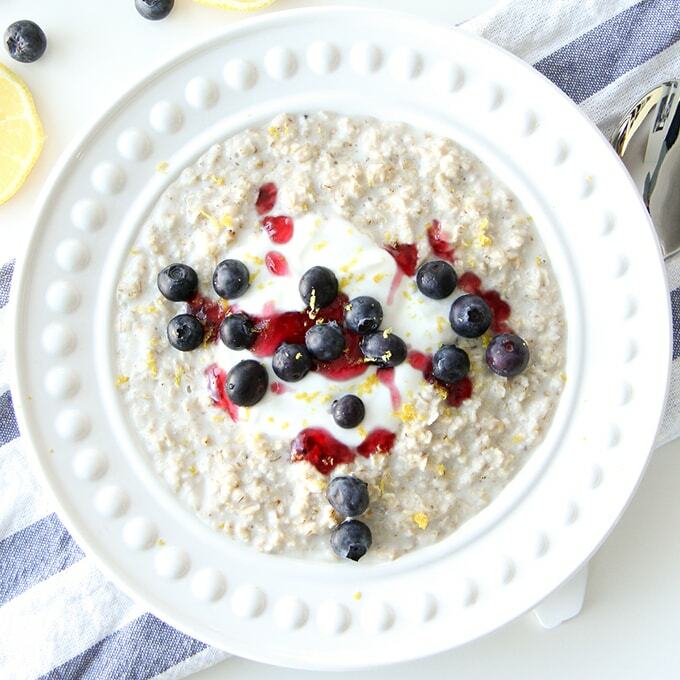 5 Minute Lemon Blueberry Oatmeal is bursting with delicious fresh blueberry and lemon flavours! This is quick and hearty breakfast that is perfect for busy mornings! 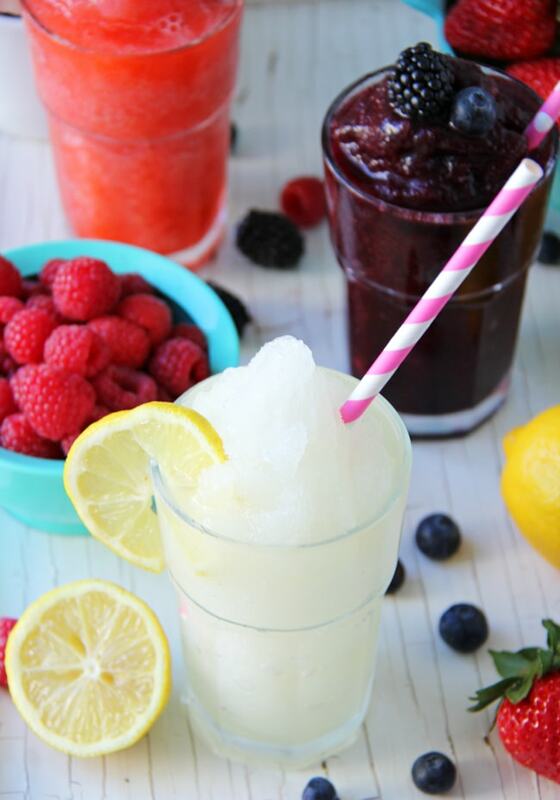 A Frozen Lemonade Bar is a great summer treat! 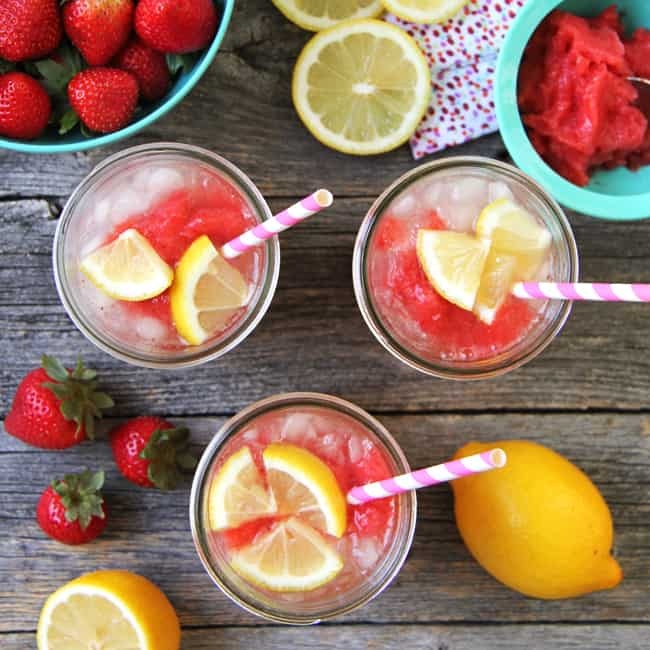 Gather up some friends and family, lay out a selection of fresh fruit and lemons, grab your blender and some ice and you’ve got a Frozen Lemonade Bar! 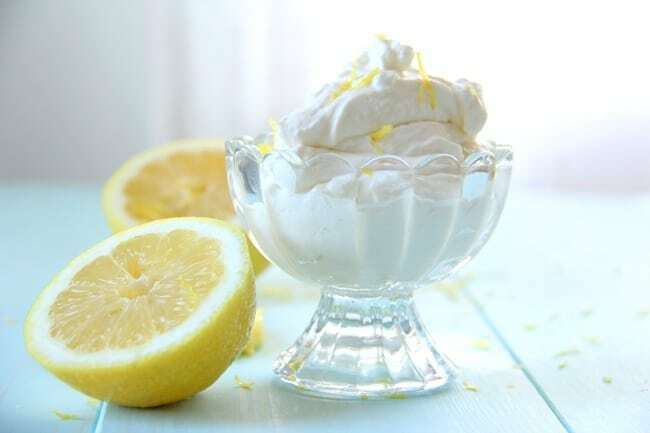 Lemon Whipped Cream is a delicious way to serve up an old favourite! 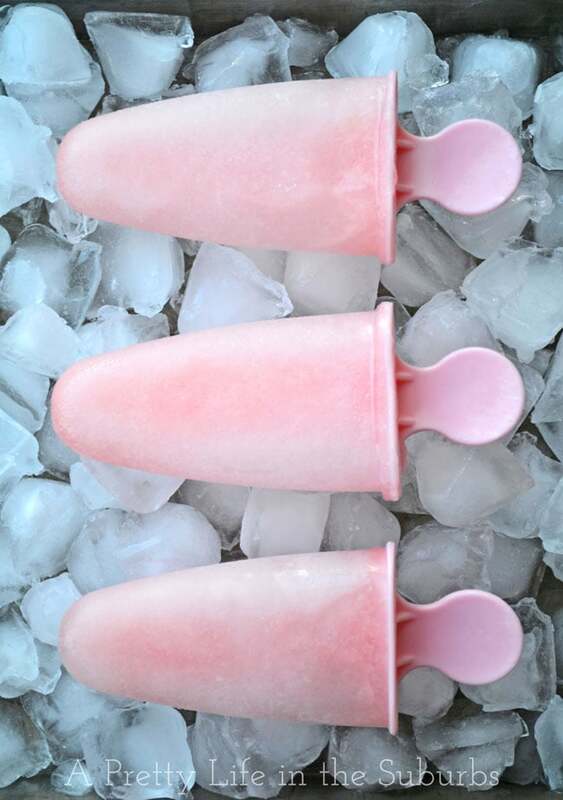 Pink Lemonade Popsicles are made with real lemons, and they have a splash of Grenadine to make them pink & give them a hint of cherry flavour! 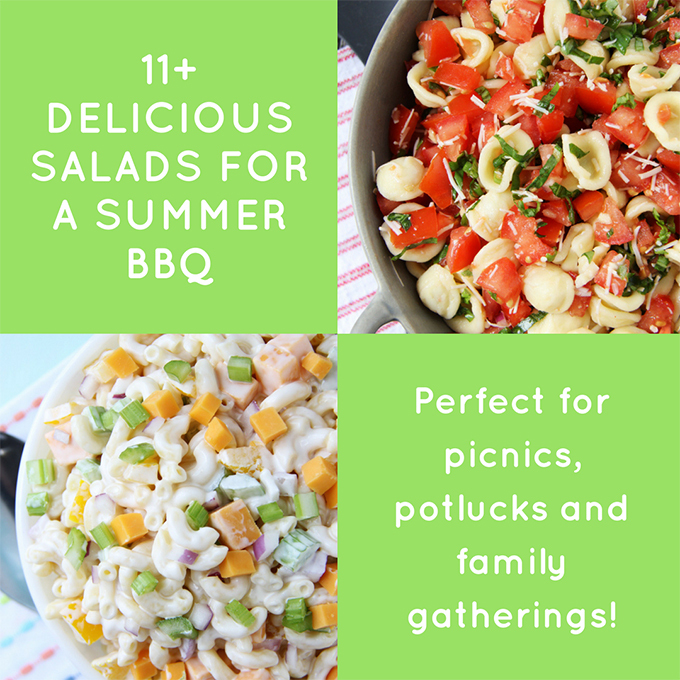 They’re a refreshing summer treat! 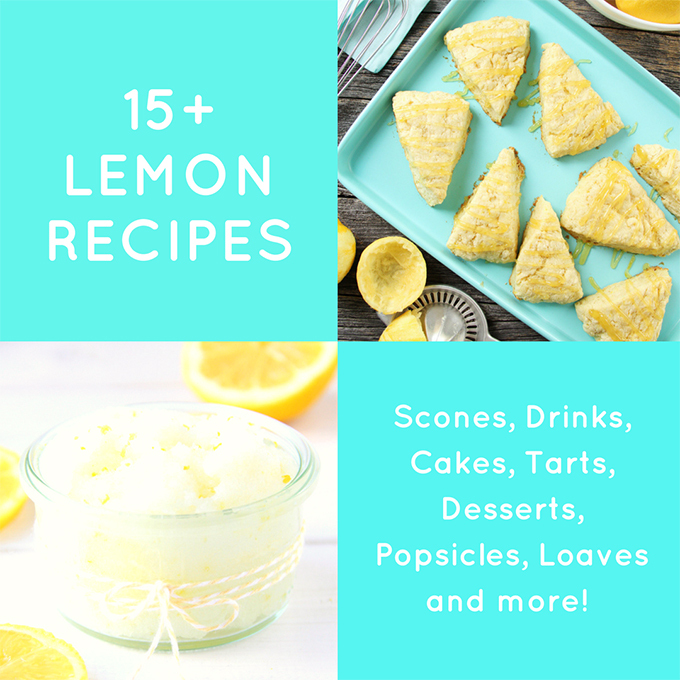 I hope you enjoyed this collection of lemon recipes! 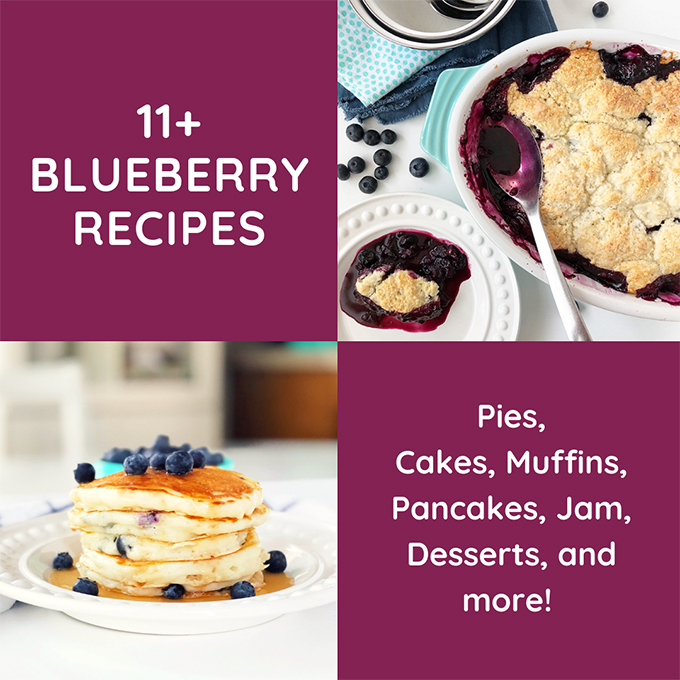 And because Lemon and Blueberries are a match made in foodie heaven, here’s a delicious collection of Blueberry Recipes to try! 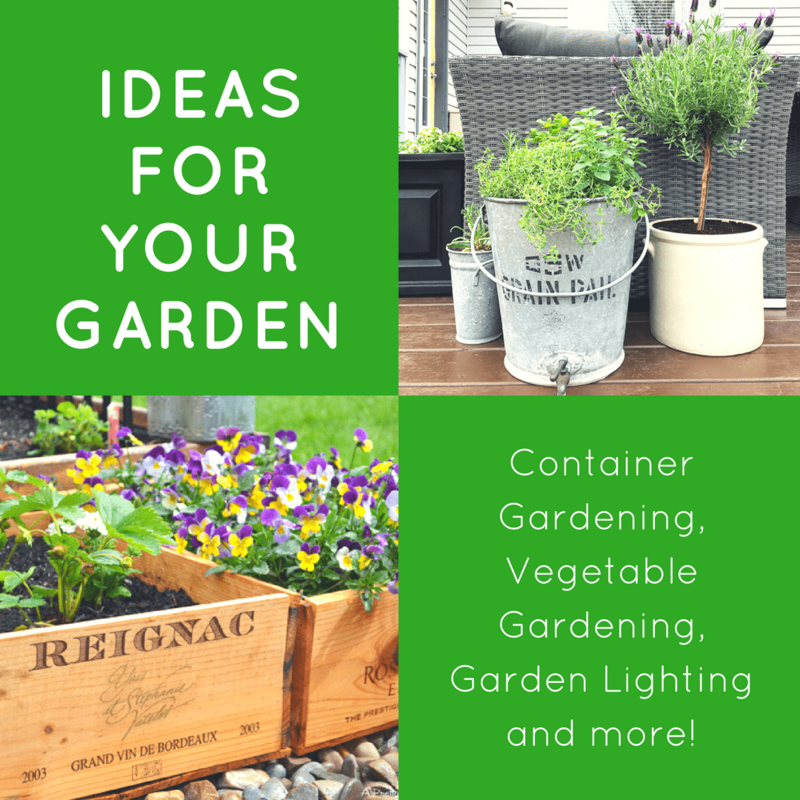 This post was originally posted in May 2015. 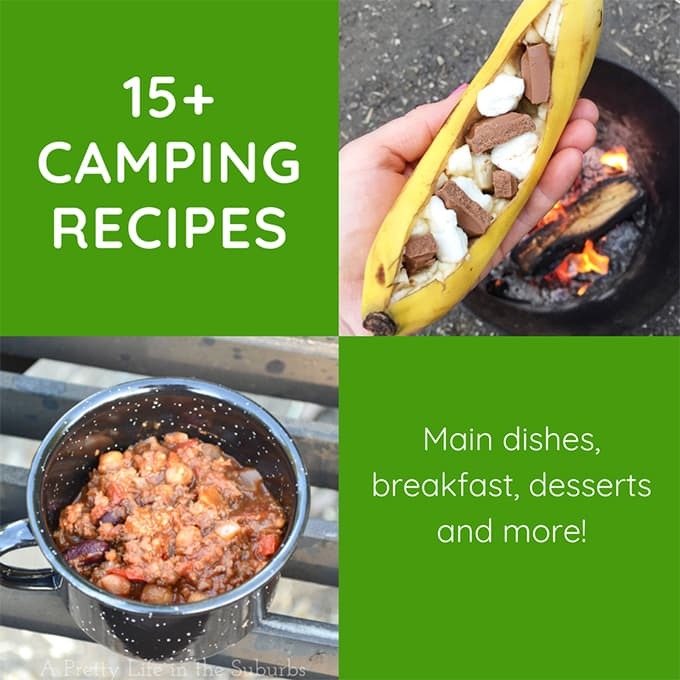 I recently updated it with new recipes and pictures!